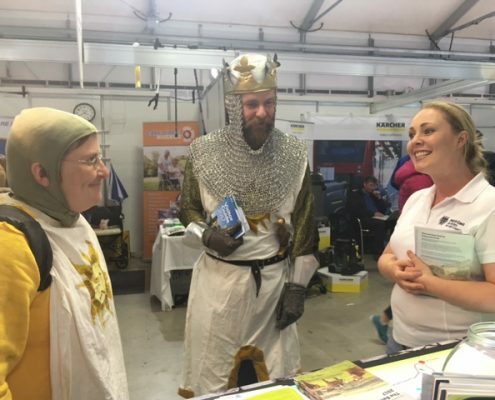 The decision has been made for your organisation to have a stand at a trade fair. 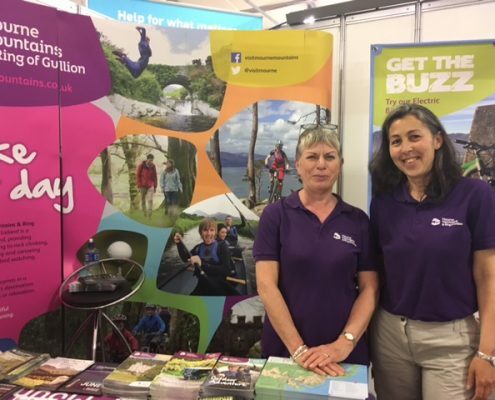 The location has been selected in the exhibition hall, the display boards ordered, new leaflets sent to print and you are part of the team who will man the stand for the two day show. Who are the people that you want to talk to? What are the features and benefits of the products that you are trying to promote? How will you measure the success of the show? These questions and many others are covered in the one day Trade Show Training Course. It can help you to prepare for the event and practise your sales pitch in a safe environment so that you can be more confident on the day of the show. Basically anybody who will be manning a trade show in the future. The course can be tailored as an inhouse programme to address specific needs within the organisation. This training course was fantastic. I think you hit the nail on the head will all the elements of the training. 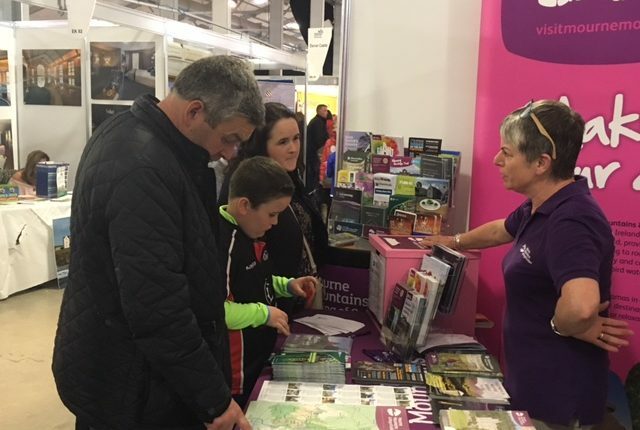 I found it invaluable and I have no doubt it made everyone think about the importance of attending trade shows and the crucial role we have in selling Visit Armagh as a product. We appreciate all the effort and expertise in designing the course for us. As always, the trainer Lynda Willis was very enthusiastic in her delivery which really helps to keep the energy going in the room.